Happy Labor Day everyone! A time to enjoy the last barbeque of the summer with family and friends. 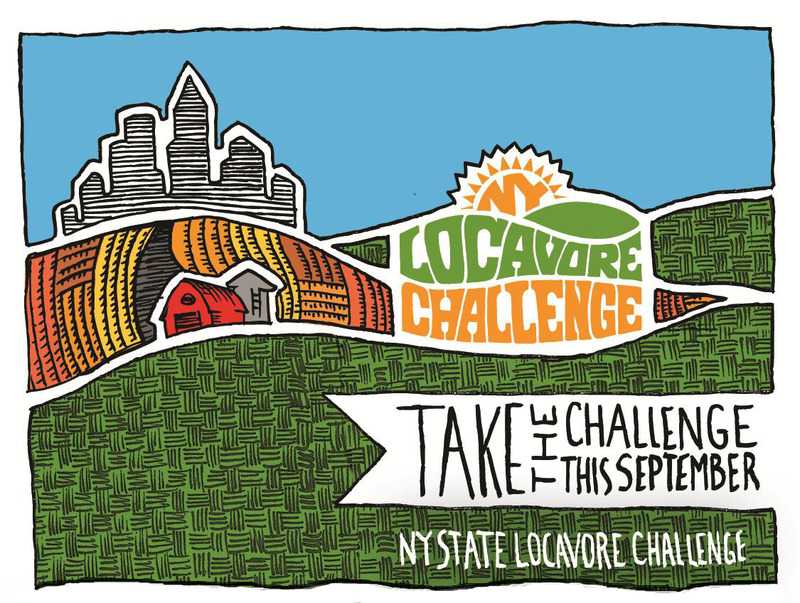 NOFA-NY’s Locavore Challenge for today is “grill local meats and veggies”. Seems simple enough? Not so much in Brooklyn. Living in an apartment in Brooklyn, you have to make sacrifices. A door to door commute, but no backyard. Free heat, but no central AC. World class restaurants steps from your apartment, but lack of kitchen basics like a grill, But you make due. A few years ago, my mother in law got me a grill pan for Christmas. I might have asked for one, I really don’t remember, but now I can’t imagine living without one. If you live in a city and don’t have one, GO GET ONE NOW! I swear it will change your culinary life. No longer do I need to envy those with a big shiny grill in their backyard or deck. 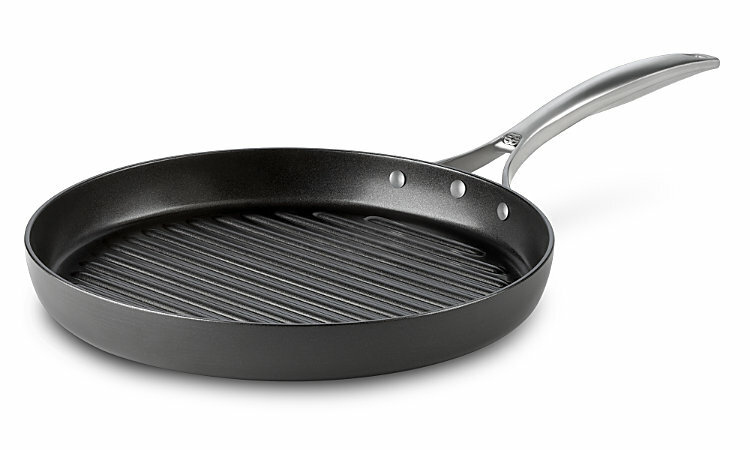 Meet my grillpan!